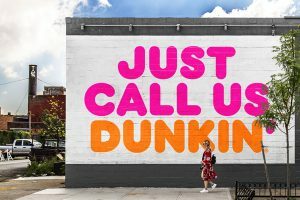 These are all the posts that have been tagged with convenience. 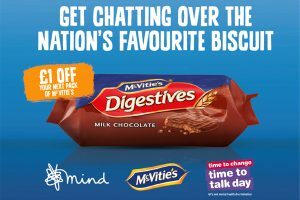 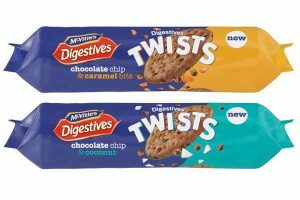 Snacking company pladis is putting an spin on its classic McVitie’s Digestives with the launch of McVitie’s Digestives Twists. 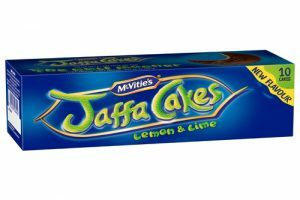 Pladis has announced a new variant to its Jaffa Cakes range, Jaffa Cakes Lemon and Lime. 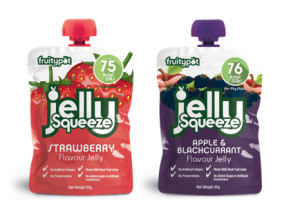 Fruit-based desserts and snacks specialist Fruitypot has announced that its jelly snacks product, JellySqueeze, is now available in over 400 Asda stores. 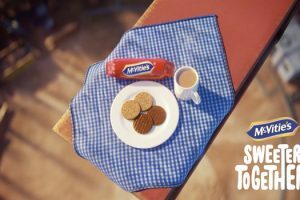 McVitie’s has announced the launch of its new £9.7 million Masterbrand campaign, ‘Sweeter Together’. 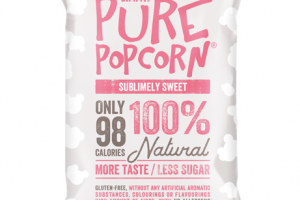 Jimmy’s UK has announced the launch of a new range of ‘impulse’ products for its Pure Popcorn brand. 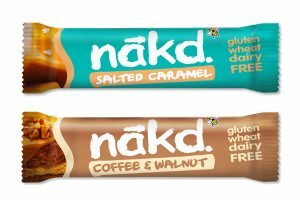 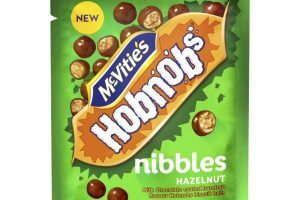 UK snack and biscuit manufacturer Pladis has launched a new Hazelnut flavour as part of the McVitie’s Hobnobs Nibbles range. 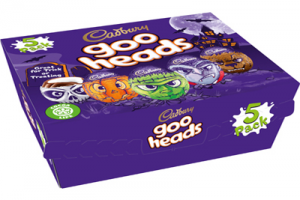 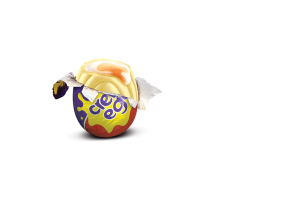 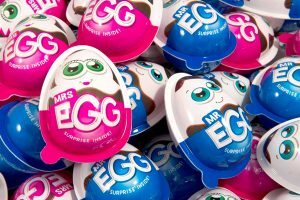 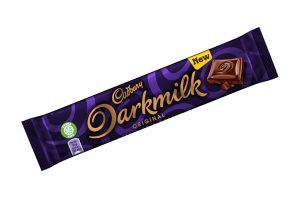 Cadbury Creme Egg will be back on TV screens across the UK from 1 January 2018 as the Easter product returns to stores. 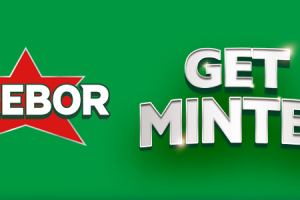 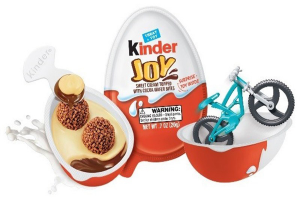 Ferrero USA, owner of the Ferrero Rocher, Nutella and Tic Tac brands, has announced the launch of its new product, Kinder Joy. 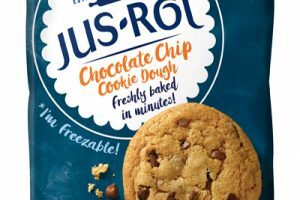 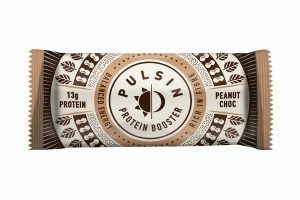 Frozen pastry manufacturer Jus-Rol has announced that it will be launching a range of ready to bake cookie dough to accelerate the brand’s growth in the chilled dough category. 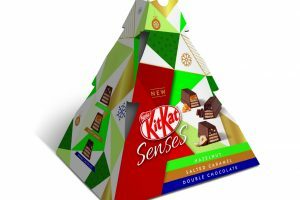 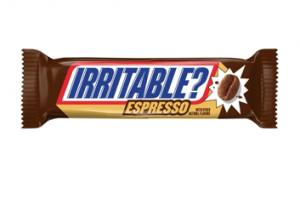 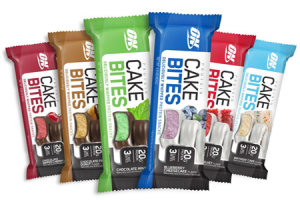 Mars owned chocolate brand Snickers is to introduce three new limited edition flavours – Espresso, Fiery and Salty & Sweet.